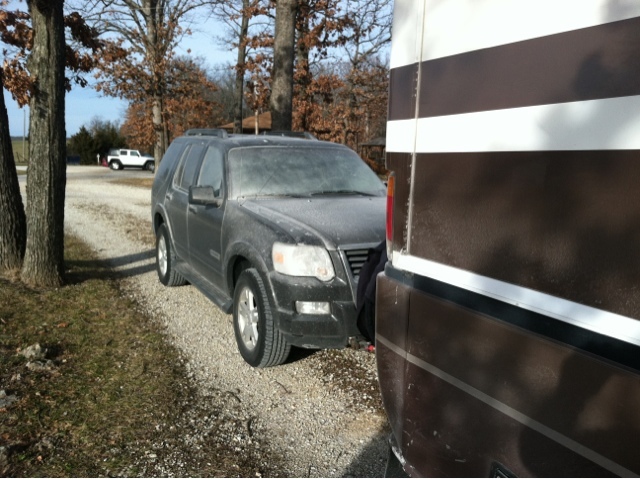 After almost a year we limbered up the old Rv and are on the road again, at least for a couple months. Of course we left just as the snow arrived, but we are snug as a bug tonight in Remington Indiana. Mollie seems to have settled right into her old routines.